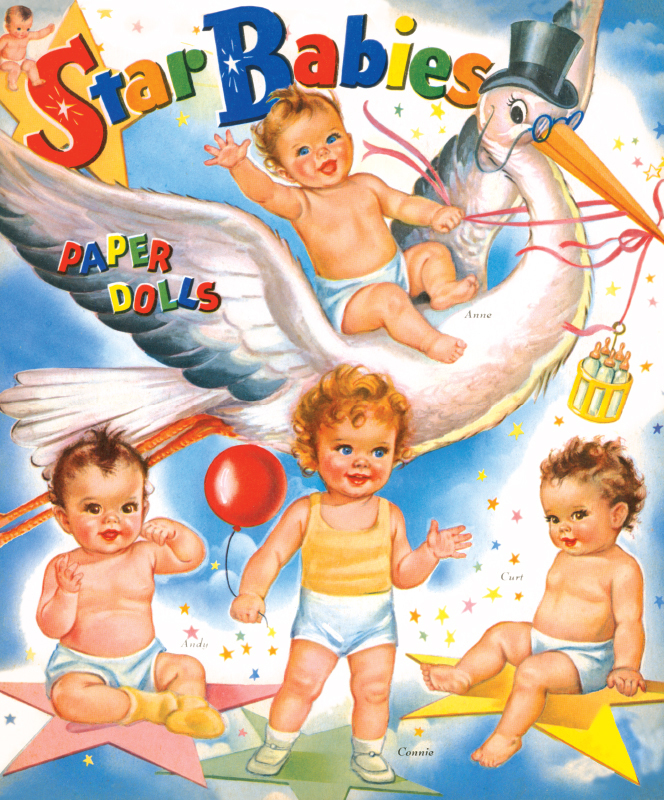 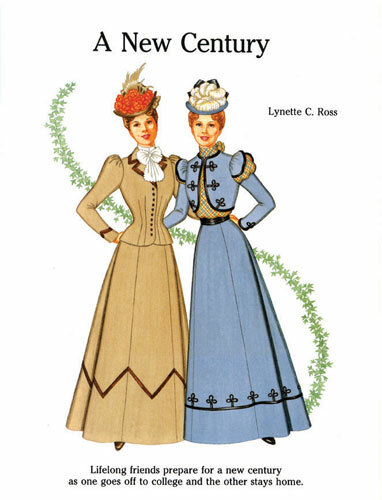 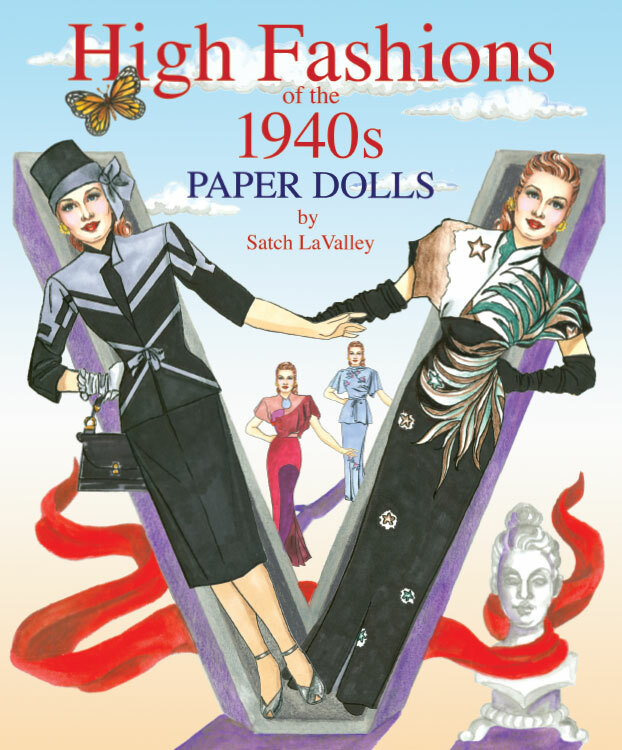 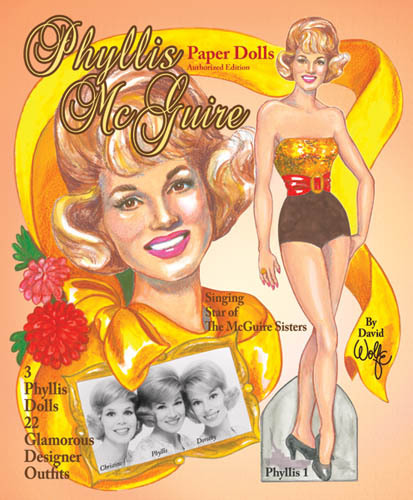 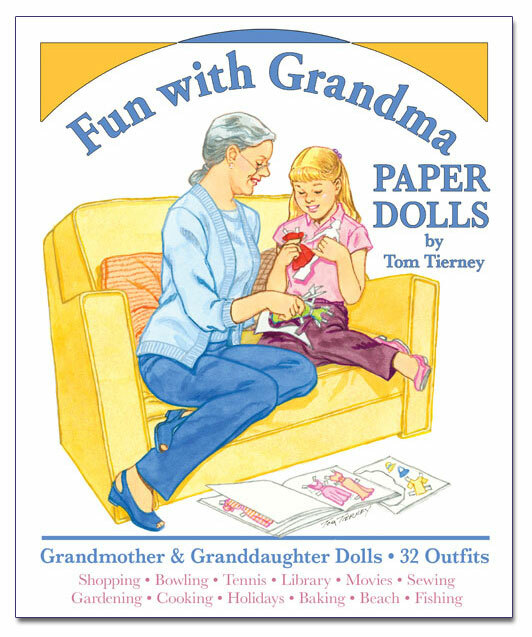 Play paper dolls with three 9 1/2 inch dolls and more than 40 fashions, accessories, toys and props. 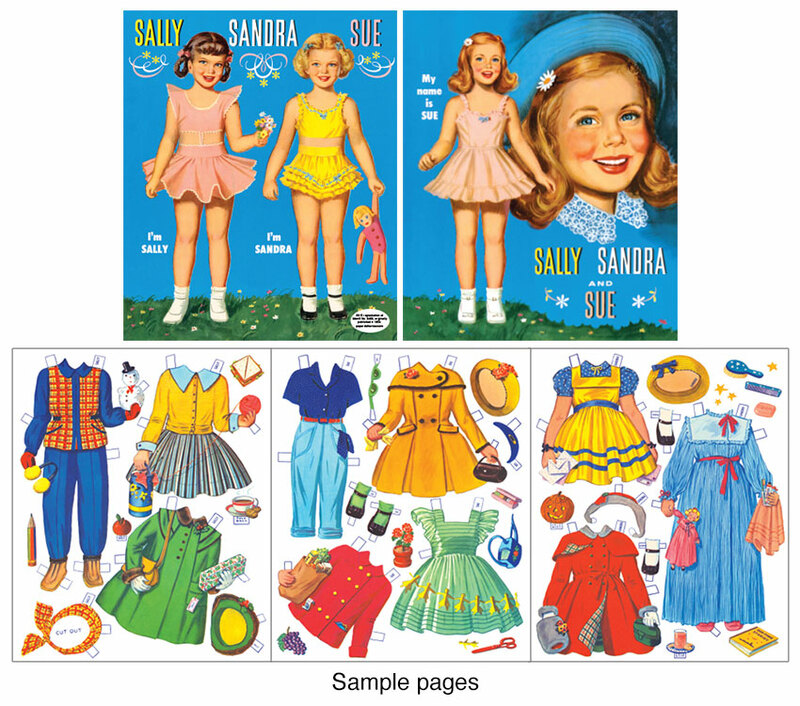 This 1955 Merrill reproduction offers beautifully illustrated clothes for school, beach, snow, crafts, outings and bedtime. 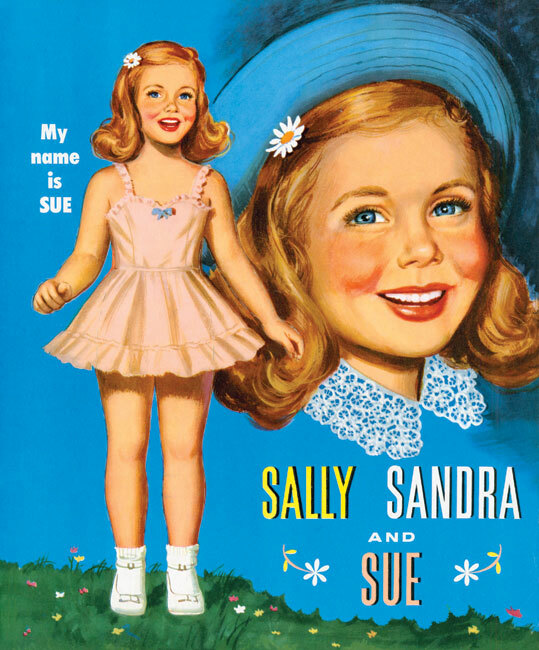 A darling book!